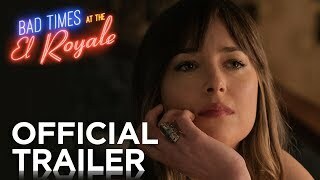 Bad Times at the El Royale Movie Welcome to the El Royale. 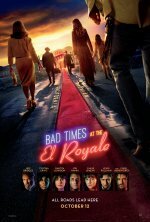 Bad Times at the El Royale release date was Friday, October 12, 2018. This was a Nationwide in theaters release.